These pages are part of the FryFamilyAshland website. 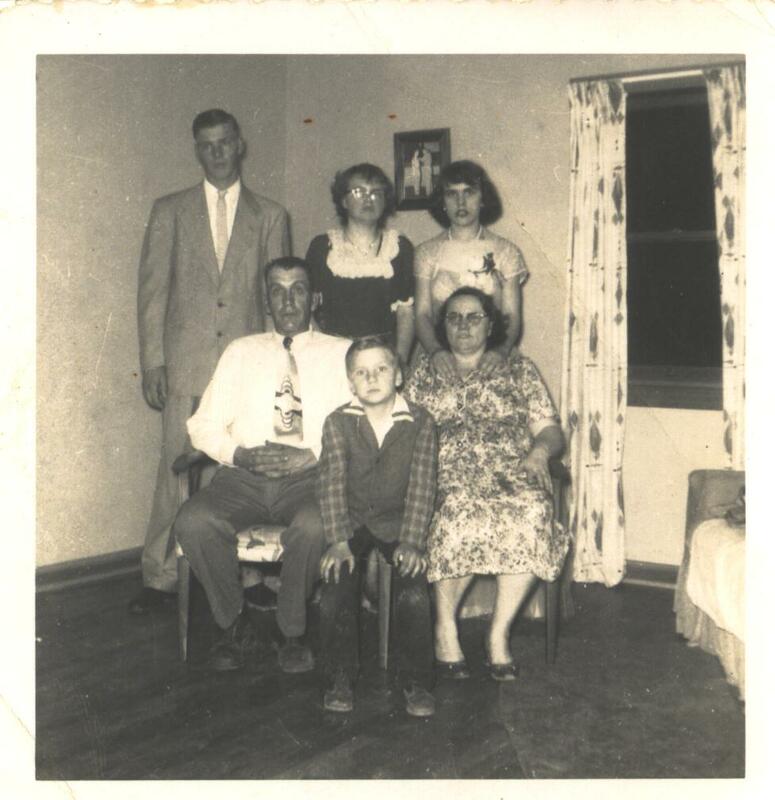 * Jim and Annie Pence with Delbert, Patti, Shirely and Jim, Jr. (front) circa 1960. 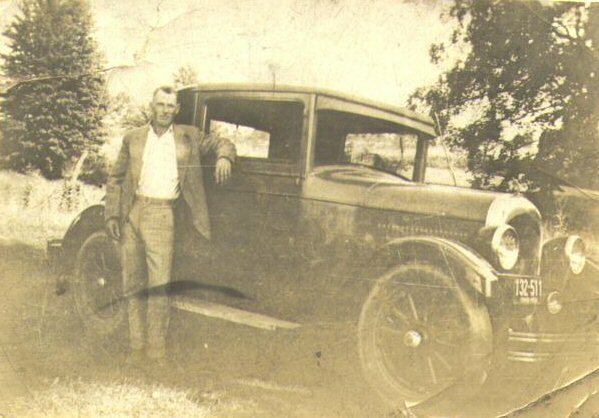 * Jim Pence with Model A Ford. Likely pre-World War II. 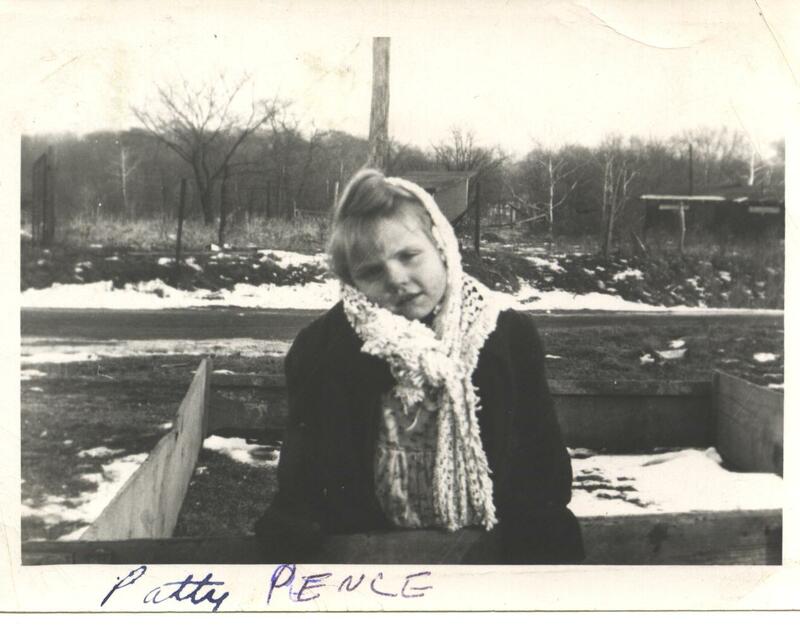 * Patti Pence, taken February 15, 1948 at her grandfather's farm.